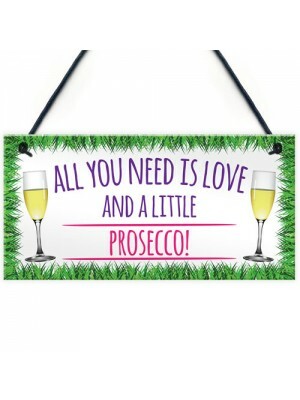 It's true what they say, all you do need is love, and a nice glass of prosecco of course! The ideal sign for someone with a big heart and an even bigger wine glass.This gorgeous plaque makes an amazing Birthday or Christmas gift but is also a great g.. 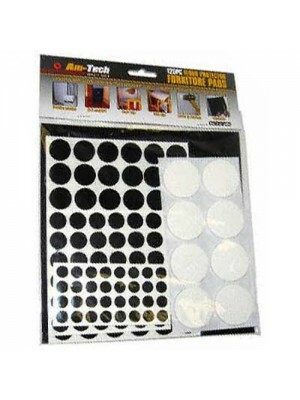 Prevent scraping or dents on flooring or furniture with this mega floor protector pads set. Self Adhesive Ideal For: Laminate Flooring Lino Flooring Washing Machines Chair Legs Table Legs Hi-Fi Speakers Door Handles and Walls And many mor.. 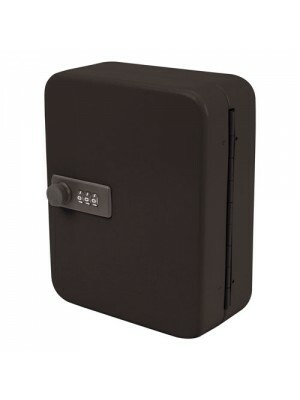 This 3-Digit Combination 20-Key Cabinet (200 x 160 x 75mm) comes with a lifetime manufacturer warranty, order yours today!This product Includes:3-Digit Combination 20-Key CabinetHeavy duty construction and powder-coated finish.Easily resettable 3-dig..
A perfect sign to give a friend or colleague for their retirement! Sure to make the reciepient laugh. 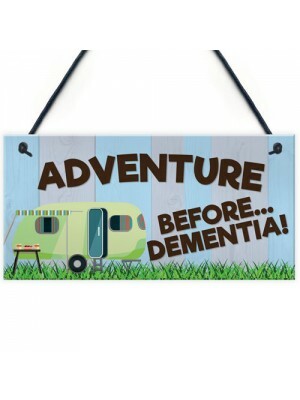 This gorgeous plaque makes an amazing leaving or joke gift but is also a great gift anytime of the year. Supplied ready to hang, a beautiful keepsak.. 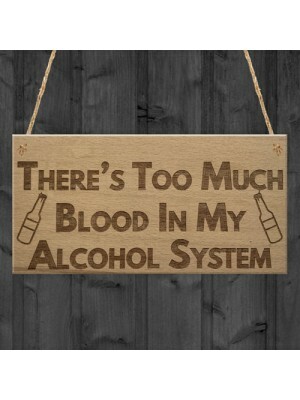 The ideal sign for anyone who's alcohol system is contaminated with blood! Supplied ready to hang, a beautiful keepsake that will be treasured for years to come. As a stunning plaque it makes a fantastic gift for a Birthday, Christmas or maybe an Ann.. 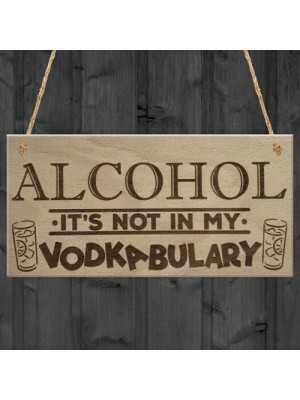 The perfect finishing touch for the decor of any man cave, home bar, shed, pub etc because after all alcohol is in no ones vodkabulary. As a stunning plaque it makes a fantastic gift for a Birthday or just a gift for whatever the time of the year! Do.. 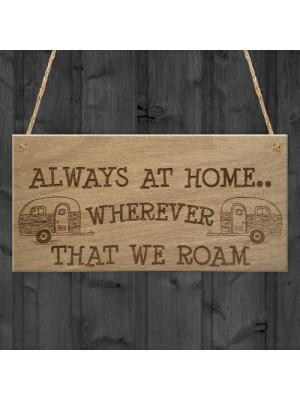 The ideal sign to polish the decor of any caravan/motorhome, travel in even more style by adding this gorgeous sign to your home on the road. Supplied ready to hang, a beautiful keepsake that will be treasured for years to come. As a stunning plaque .. The ideal anniversary gift for any couple who just can't resist the urge to annoy each other constantly! This gorgeous plaque makes an amazing Anniversary gift. Supplied ready to hang, a beautiful keepsake that will be treasured for years to come.Th..
A perfect baby countdown sign, count down the days until your little one is born with this stylish plaque or give it as a gift to any expecting parents and they'll be sure to love it. Supplied ready to hang, a beautiful keepsake that will be treasure.. 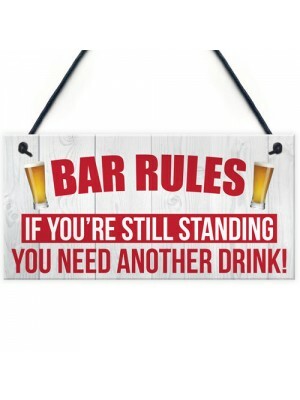 The ideal bar sign to set the rules straight to every customer. Hang this in any bar, man cave or home bar to let everyone know it's drinks until they're legless at your place. This gorgeous plaque makes an amazing Birthday or Christmas gift but is a.. 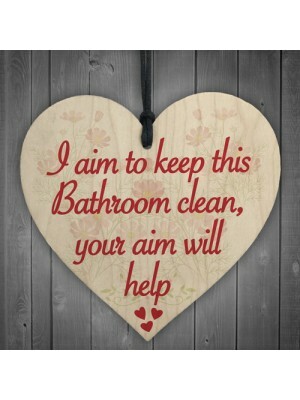 The ideal sign for any bathroom, remind your guests that a bit of aim goes a long way! Perfect to hang on a wall, a kitchen or coat hook or even on the neck of a bottle. Sure to be loved by the lucky recipient.The message on this heart reads:"I aim t.. 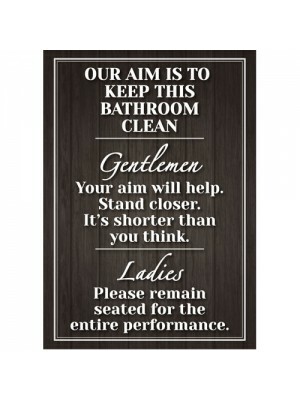 This great new retro poster sign stating a funny view on the Aim of keeping the bathroom clean will fit into any home perfectly. The poster is size A3 with a retro vintage appearance.It is sure to put a smile on your face each time you see it.Fea.. 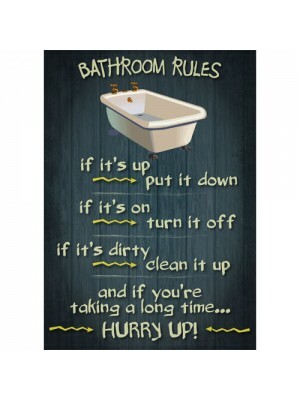 This great new retro poster sign stating Bathroom Rules will fit into any home perfectly. The poster is size A3 with a retro vintage appearance.Features:Bathroom Rules Poster SignSize: A3Retro vintage wooden appearanceIdeal for any home.. 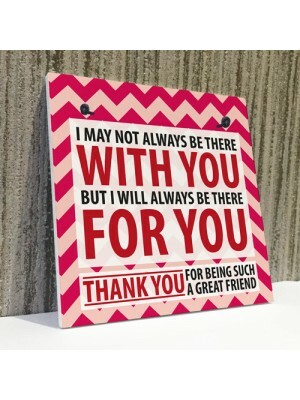 The ideal gift to any amazing friend, light up their face with this stylish sign and reassure them that you will always be there for them. This gorgeous plaque makes an amazing Birthday or Christmas gift but is also a great gift anytime of the year. 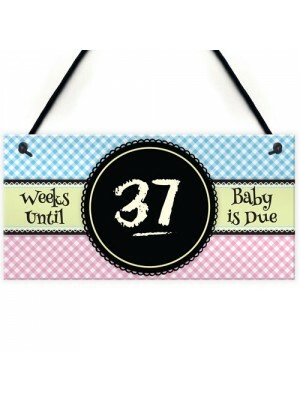 ..
A personalised hanging sign with a beautiful message. 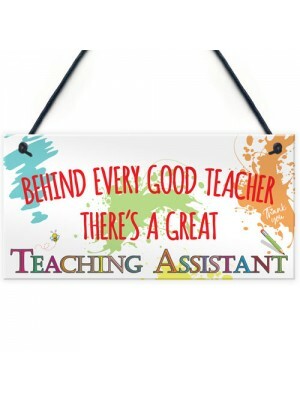 Show that special teaching assistant how much they mean to you with these sweet words and on a sign that they can hang anywhere. Give this gift with love and put a smile on their face every time t..